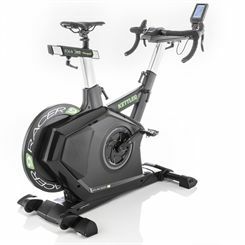 The Kettler exercise bikes are known for their reliability and great comfort of use. 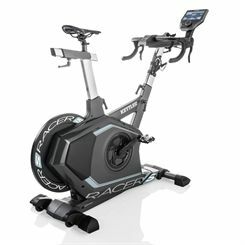 The Kettler bikes feature stylish design and top quality. They offer a wide range of workout options to choose from. Sweatband.com guarantees very reasonable prices and free UK delivery.